Intercessors, do you ever feel like God has forgotten you? You see the answers to your prayers. I know; I’m not talking about that. I’m talking about YOU. YOUR time in the secret place when everyone else is sleeping. YOUR tears. YOUR travail. If you’re an intercessor, there are times when just getting answers isn’t enough. You need to hear from God yourself; you need reassurance that your labor is not forgotten. That He sees you, that you are doing the right thing, and that you’re important to Him. The Lord has a hidden gem for you today in Isaiah 62:6-9. Don’t just look at my reference and stop reading, thinking you know this already, either. Check out the Hebrew nugget below! Okay, one part at a time. You’re probably familiar with this verse. You ARE a watchman. It’s your DNA. You can’t NOT be a watchman, even if you feel like giving up sometimes. You’re the one who makes mention of the Lord. You’re the one who reminds Him of His promises. You never hold your peace, because you can’t. The Lord knows this about you intimately. He made you this way. He has strategically placed you where you are. 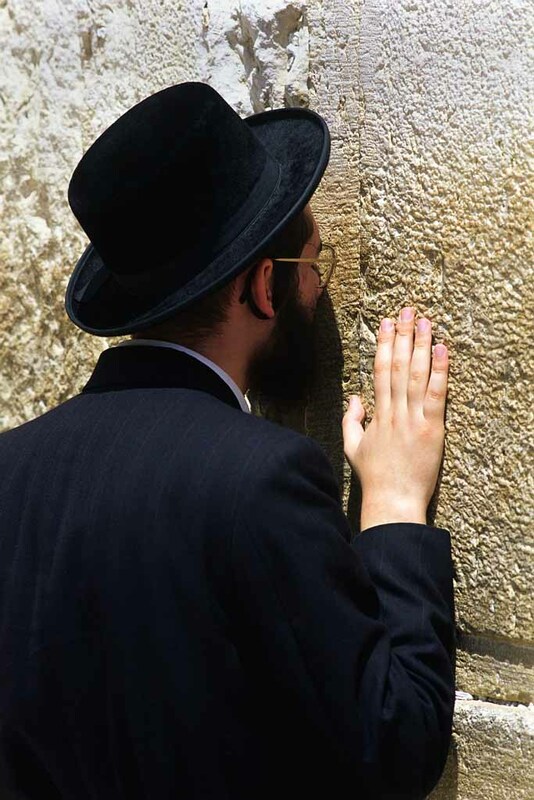 He set you on the wall, knowing that you would be faithful to your watch. He’s talking to YOU right here. This word “labored” is pronounced /yaw-GAW/ in Hebrew. It’s Strong’s #3021, if you care to look it up. It means “to gasp, to be exhausted, to tire, to toil.” It’s a picture of your intercession. When your tears flow out of compassion for the saints… God sees you. When you pray so hard you’re gasping for breath… God sees you. When your agony of spirit is so great that it rends your heart, taking away your will to even sustain your life, except you see breakthrough… God sees you. When you lay on the floor for hours, crying out to God for His people… God sees you. When you are in travail with moans and unspeakable cries that words cannot express… God sees you. God knew exactly what He was doing when He made you an intercessor. He knew it was going to cost you something. He knew you’d be faithful to His call on your life. He sees every bit of your labor and travail. And He planned your reward before the foundation of the world. You gathered it, and God sees. You built it, and God knows. You brought it together with your prayers, your labors, your travail, and your pioneering. God knows, and He is affirming you. You are answering your call. You are doing just the right thing. He’s been with you all this time, and now He is giving you your reward. Your reward is that no longer shall these good things go only to everyone else. They will now come to you. YOU will eat the fruit of those things you have labored for all these years. Be comforted, my people. Continue to stand on your watch. The reward of the Lord is for YOU.